Theatrhythm: Final Fantasy Curtain Call is out now in Japan! This week, a new commercial for the game started airing on Japanese TV channels. 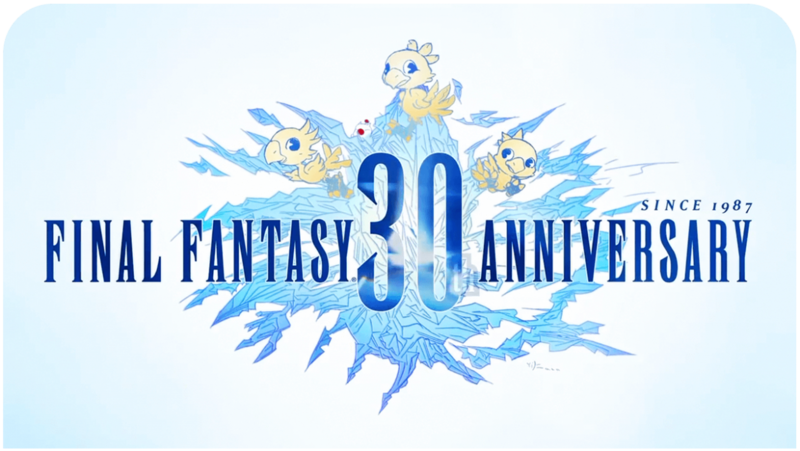 The new promotional video is a mash-up of all Final Fantasy titles that are featured in the game. The video below is an extended version of the original commercial, which can be viewed here. Theatrhythm: Final Fantasy Curtain Call is the sequel to Theatrhythm: Final Fantasy, released on the Nintendo 3DS in July 2012, and includes three times as many songs and twice as many playable characters as its predecessor. In addition to the new features mentioned below, the sequel also boasts two new game modes: Quest Medley where you alternate playing FMS (Field Music Sequence) and BMS (Battle Music Sequence) games, and the Versus BMS mode, where players can challenge and compete against friends and other players. The game also includes a number of customization and progression elements. Quest Medley Mode: Songs from the vast FINAL FANTASY music catalogue are used as backgrounds to unique quests; players can choose their own routes through various short, medium and long adventures. Players can also share these quests with friends. New Characters: The game features over 60 characters from across the series, including Barret (FINAL FANTASY VII) and Yuna (FINAL FANTASY X-2). Characters from spin-offs like Benjamin (FINAL FANTASY MYSTIC QUEST), Ramza (FINAL FANTASY TACTICS) and Zack (CRISIS CORE -FINAL FANTASY VII-) also make their debut in this game. Collecta Crystarium: Clearing songs and winning battles allow players to obtain CollectaCards that boost their character stats. Theatrhythm: Final Fantasy Curtain Call will be released exclusively for the Nintendo 3DS later this year in North America and Europe.